According to rental site Zumper, median rents for a 1-bedroom in Braeswood Place are hovering around $1,100 (compared to a $1,100 average for Houston). So how does the low-end pricing on a Braeswood Place rental look these days--and what might you get for the price? 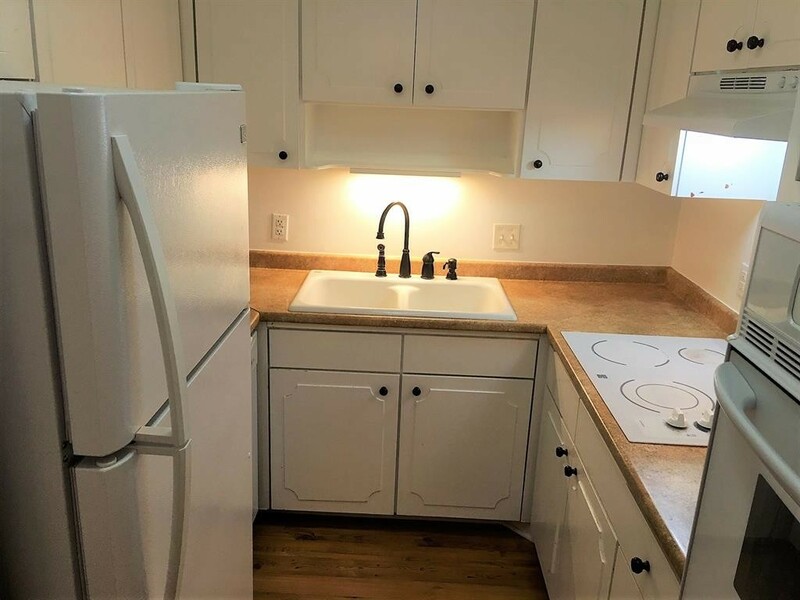 Listed at $895 / month, this 750-square-foot 1-bedroom, 1-bathroom apartment, located at 3809 N Braeswood Blvd., is 18.6 percent less than the $1,100 / month median rent for a 1-bedroom in Braeswood Place. 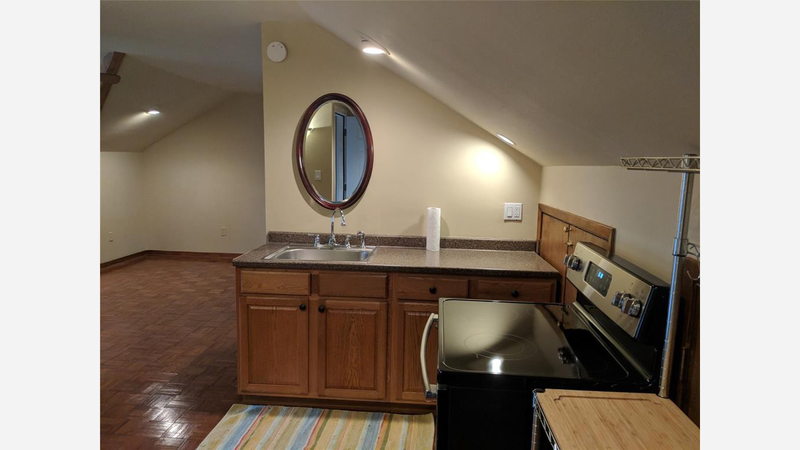 Here's a 1-bedroom, 1-bathroom condo at 2601 Bellefontaine, which, at 744 square feet, is going for $1,000 / month. Then there's this 917-square-foot apartment with 1-bedroom and 1-bathroom at 4010 Linkwood Dr. (at Stella Link Rd. & Linkwood Dr.), listed at $1,002 / month.